The BEST Artist Handbook EVER CREATED!!! Johnson School Anchor Sets & Examples are located HERE. 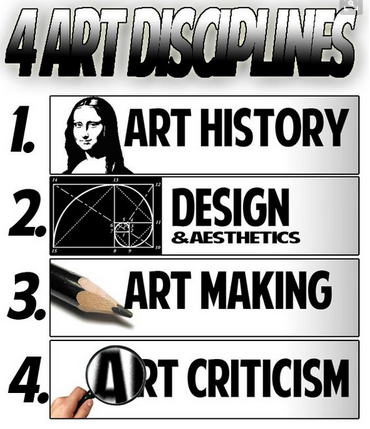 This Rubric --> explains general Art Expectations & Effort.